Robert J. 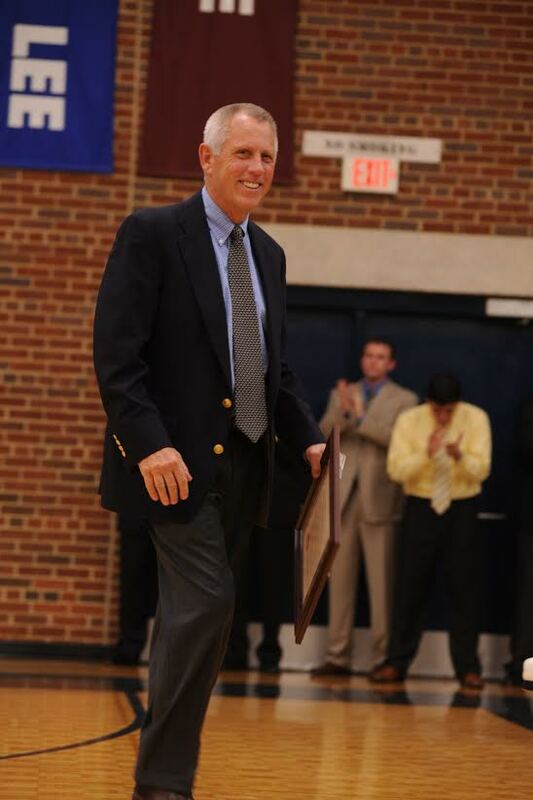 “Bob” Johnson served Emory & Henry College as its men’s basketball coach and athletics director for 30 years. The winningest coach in program history with 370 victories across 27 seasons, Johnson is one of the legendary mentors in the history of the Old Dominion Athletic Conference. He was selected as a member of the 2009 class of the Emory & Henry Sports Hall of Fame. Johnson graduated from Dickinson College in Carlisle, Pennsylvania and then went on to be a United States Army Ranger and platoon leader in the 101st Airborne Infantry Division during the Vietnam War. After returning from Southeast Asia, Johnson became the director of the Jelleff Branch of the Boys Club in Washington, D.C. and later taught history and physical education at the Severn School in Severn Park, Maryland where he coached basketball, football, and lacrosse, all while serving as the athletics director. Prior to his arrival at E&H, Johnson was an assistant coach at Rensselaer Polytechnic Institute in Troy, New York and had previously coached the freshman basketball team at Springfield College, the birthplace of college basketball. He completed his Master’s Degree during his time at Springfield. Johnson, known as “Coach J” to most, brought his military discipline to E&H and set a standard to follow for basketball programs across the country. He inherited a program in 1980 which had not had a winning season in 13 years. In his fifth season, the Wasps began a string of 12 years in which they won 12 or more contests, six of which were 20-win campaigns. E&H reached the ODAC Tournament Finals five occasions, qualified for five NCAA Division III Tournaments and made it to the Sweet 16 in 1988 and 1993. During this run, Emory & Henry saw three players in Kevin Brown, Stan Eggleston and Leon Hill selected to All-America teams. Johnson and the Wasps were even featured in Sports Illustrated during the spring of 1992, highlighting the discipline, work ethic and dedication to excellence that have become the cornerstones of E&H basketball. 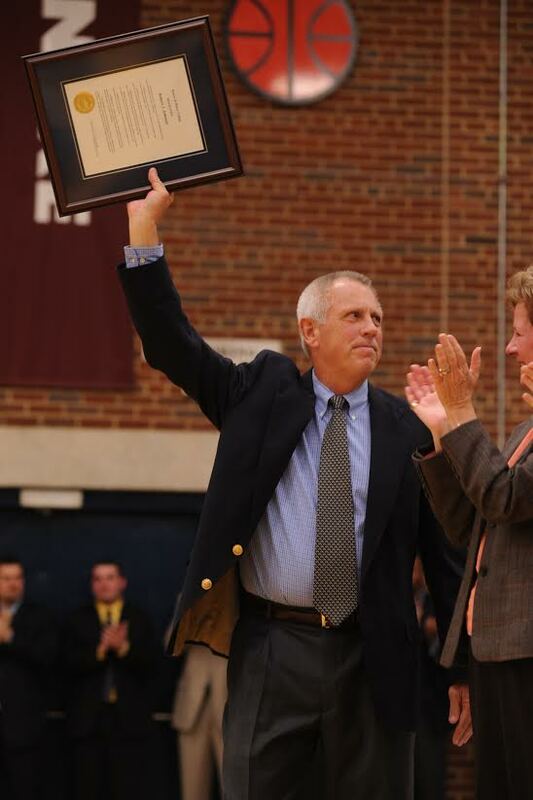 Johnson was the recipient of many awards including three ODAC Coach of the Year awards, three NCAA Division III South Region Coach of the Year honors and received the National Association of Basketball Coaches’ Division III Service Award in 2007. A 27-year member of the E&H faculty, teaching courses in leadership and western traditions among others, Johnson won the James A. Davis Faculty Award in 2007. Johnson also served on the Emory & Henry football staff from 1980 to 1990 coaching the quarterbacks, running backs and defensive backs during his time with the team. He was a driving force in the planning and design of the James H. Brooks Field House, in honor of his longtime friend, Fred Selfe. 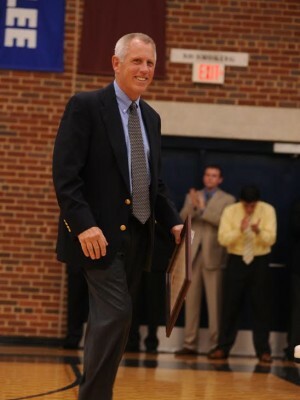 On January 19, 2008, Emory & Henry dedicated the playing surface inside the John Rutledge King Center gymnasium as “Bob Johnson Court.” In 2009, the ODAC ensured that Johnson’s legacy would be a lasting one across the league, designating the annual coaching award for men’s basketball the “Bob Johnson Coach of the Year.” The legacy left by Johnson’s coaching tree is innumerable with a multitude of former players coaching at the high school and college ranks all across the United States. Born on August 24, 1946, Robert J. “Bob” Johnson died on August 22, 2009 just two days shy of his 63rd birthday. He is survived by his wife Sherry, son Casey, and daughter Leigh.